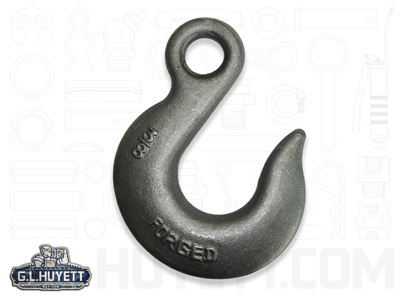 Well suited for towing and logging, Slip Hooks feature a wide or rounded throat that allows a chain or rope to "slip" or move as necessary to take up slack. 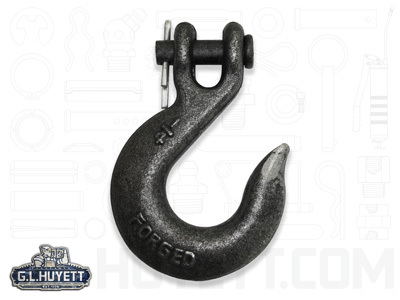 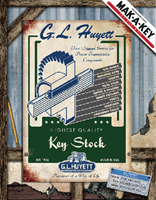 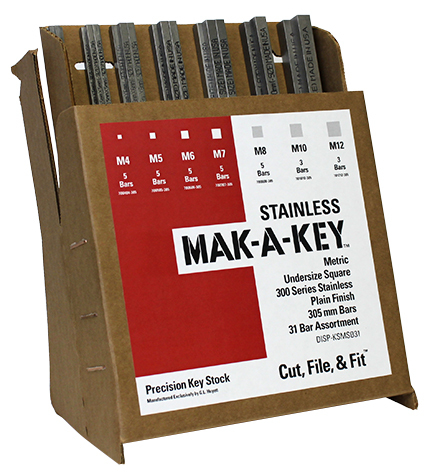 Slip Hooks are available with either a clevis grab end that makes for easy installation and removal, an eye grab end for permanent applications, or a swivel connector that allows the hook to rotate/spin during use. 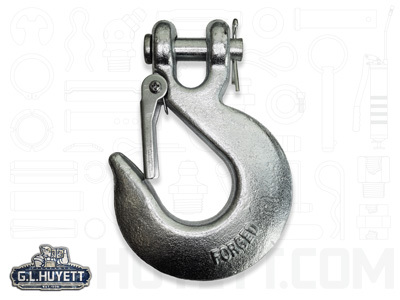 Corrosion resistant zinc or zinc yellow plated Grade 70 alloy steel or Grade 43 carbon steel are available with or without a safety latch to securely retain rope, chain, or cable during use.